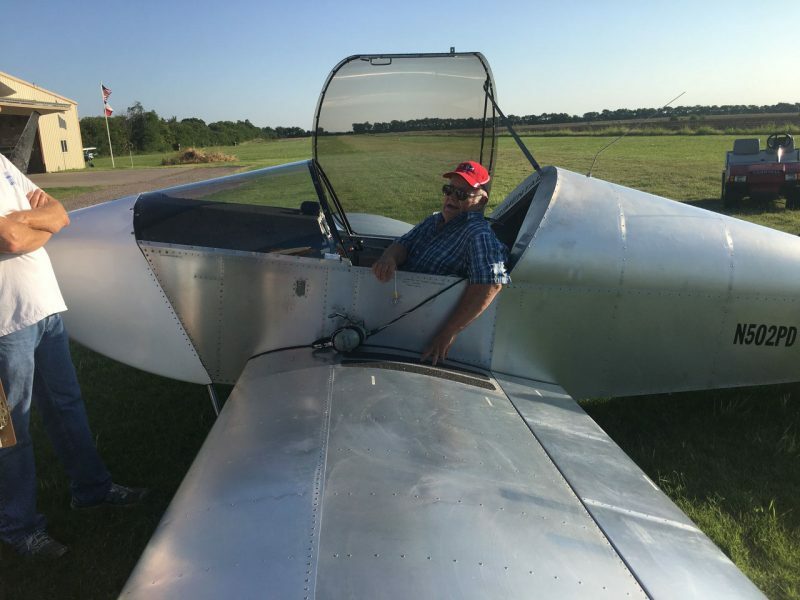 Congratulations to Joseph Nelsen of Gunter, Texas, whose AeroVee powered, standard gear Sonex (S/N 1510) flew for the first time on July 20th! “Initial lift off was spectacular!” writes Joseph of the AeroVee powered aircraft’s performance on his 2,700 foot grass runway, “Both takeoff and landing were described by my ground crew of Clint Murphy, Bob Demunck, Steve Rief, and Jimmy Finney as Non events! Thanks guys!!! It is a great honor to finally understand that this very nimble aircraft is going to be so much fun to get to know better, and I too, now have ‘Big Johns’ Sonex grin as shown so often in the ads!” Gold Wings are on the way to Joseph!